These are considerations that must be factored into any decision making process, the ability to buy a luxurious watch with a low price tag, one that is suited to your character and needs, and one produced by experts with a history of quality. These are all positive points for selecting the Invicta brand. In buying a watch however, it is important to try the item. Big, in Invicta’s terms, is big, so keep this in mind. 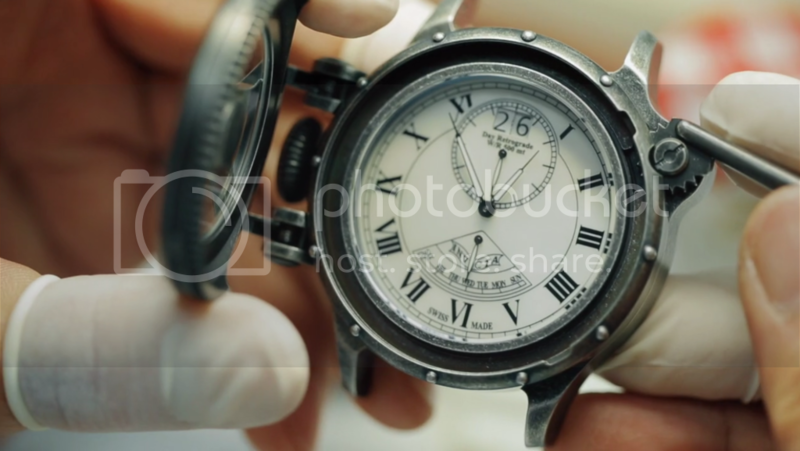 Some watches work on a battery, others are powered by the movement of the person wearing the watch. Batteries have to be changed, but that is not an often occurrence, but it will need to be done and best done by someone who knows what they’re doing. This will carry a cost therefore, one which is ongoing for the life of the watch. Automatic watches have no battery, and so there is no battery to change. They work on motion and so if the watch is worn, the movements keep it ticking. Take it off for any long period of time however, say more than 8 hours and the watch stops, and will need to be reset to the correct time once you wish to wear it. Does this make a difference? If you intend to wear the watch pretty much exclusively, then no, but if this is to be one of many watches, then this may mean regular time setting and changing, which may be unwelcome. So for an occasional watch perhaps look for the quartz rather than the automatic. This is no simply an aesthetic question, though that does come into the equation. Some watches do suit a metal strap more than others, and metal can look more impressive at times, however, aged leather carries a little more gravitas, and understated quality. It can be a matter of preference, but it is also one of feel and comfort. 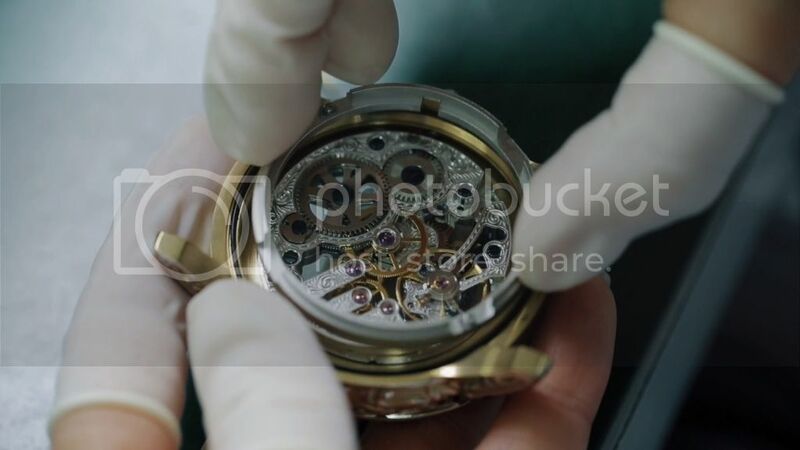 The size of the watch face, the bezel, the width of the strap or length of the same are all questions of dimension, but do not forget to reference the chronographs (if any) the numbers, the hands, the date, and the “on watch” features as much as the whole watch size. Size is also important in terms of comfort, presence, and occasion. If you want the watch to get noticed, then a bigger one will more quickly, but then again you’ll be carrying more around. Invicta however are not known for subtlety when it comes to watch size, and they are a “big is best” brand. It is probable that we all want a watch to be splash proof, but for some there is an added requirement, they want to wear the watch when they are active. Across the Invicta range, you are looking from watches fit for swimming, up to watches specifically for diving, (see the Diver Range). If you want a watch to wear underwater, then obviously this range is a good place to start. If you’re not sure about diving, but may swim occasionally, ensure that your selection covers you. Invicta was founded in Switzerland, and of course from its inception has relied on Swiss movements. Many associate Swiss movements for watches to be a mark of excellence, and search out to ensure that their watch of choice is Swiss based. However, times have changed, and there is now a number of alternatives to the Swiss mantle. None of these have the same prestige, and that may be down to history more than build quality or fact. Indeed Invicta, has stepped away from its origins at times and some of the range have Japanese movements, including some of the automatic watches. You must be careful therefore not to assume that because the company is originally Swiss, that it is always all Swiss. A lot has changed since the early 19th Century. The build quality is said to be equally good, but if you still want Swiss, then ensure you check the movement. Those little additional dials within a watch face, the chronographs, are often a style addition as much as they are one of functionality. If you do not like them per se, then the decision is easy, do not buy a watch with them. If however, you are amongst the undecided, then it is important to know what they do. Like the date, they off a function, and again like the date, some Invicta have, and some do not have them. The dials can be for minutes or 60 seconds, they can cover days of the week, and can tell sixty minute periods. If you like a watch to look complicated, they certainly add complexity to the face, but then at the same time, they do detract from the true function of time telling. They can offer benefits to those who need matters breaking down, sportsmen, businessmen and the like, but they are probably best summed up as an added attraction to the watch face. 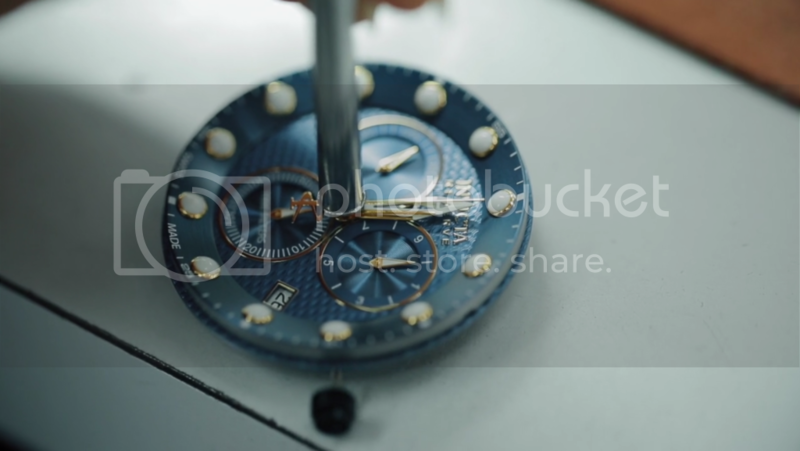 Every individual Invicta benefits from a history of quality craftsmanship, and artisan watch building. Techniques have been honed across time, and the craftsmanship and build quality has always been at the forefront of the brand. 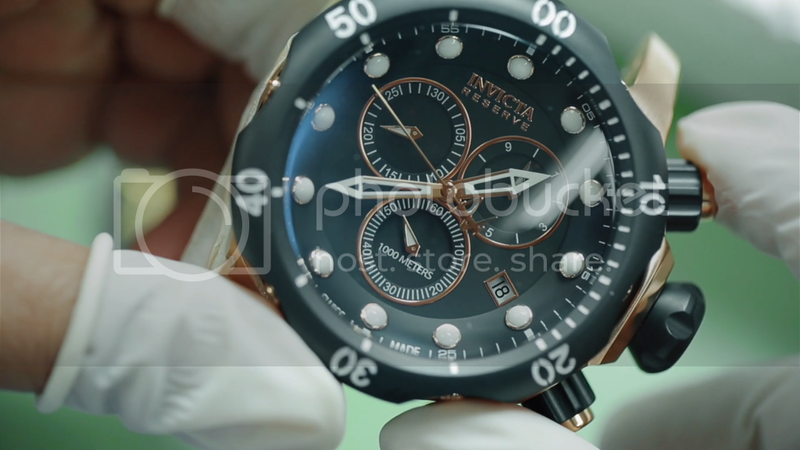 It is this history that allows today’s Invicta watches to have a luxury feel and presence, at an affordable market value. The biggest feature of all is this quality, individual features vary across the brand’s 30 plus collections, but all are made to last and are made to impress. The collections, and there are over 30, cover all areas, from Divers to SubAqua to the Lupah. Across the ranges each watch benefits from differing features which makes for a multitude of choices, something that will make you feel like you have a bespoke watch. Your Invicta can be an everyday watch, but it is also possible that it can be so much more. The ranges, like the SubAqua, offer a diversity in their usage, and can cover all eventualities for the outgoing, extreme sports fan. As well as that, obviously it can be an everyday watch, holding its true potential in abeyance until needed. The Lupah range can cover every day, but by contrast also cover those special occasions and look fantastic for evenings out or soave functions. Each watch from each collection offers more than just the basics, whether it is the additional sports functions, dress functions, or simple practical functions. As a standalone, the Invicta watch will most probably not limit you to one only function, that of telling time. Quite often the Invicta watch will offer you much more, and tell the time too. They are all big, but then that was their basis of their most recent return to the market, but they also look good, are affordable and are practical. If not for you then the watch would be a great gift for a partner or loved one, and a gift that will outplay its own costs, in other words you get a lot of gift for your money. Invicta can be bought direct from its physical store; or from Amazon, make sure that you are aware of the returns policy before you buy. The sites however are a great starting point for you to review the range Invicta has across the collections, but if you bear in mind all of the above, then by the time you come to buy you will certainly get the right Invicta watch for you.